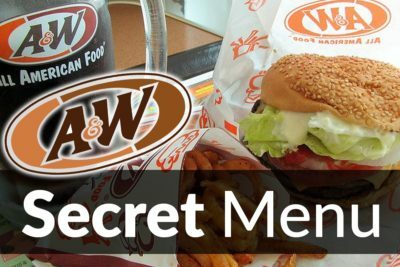 The A&W secret menu isn’t the biggest secret menu on the site. In fact, it comes pretty close to being the smallest. Despite its size, there just isn’t much in terms of secret menu hacks and tricks. Still, we’ve scoured the web, we’ve asked people who work at these restaurants and we’ve tried out a few tricks of our own. 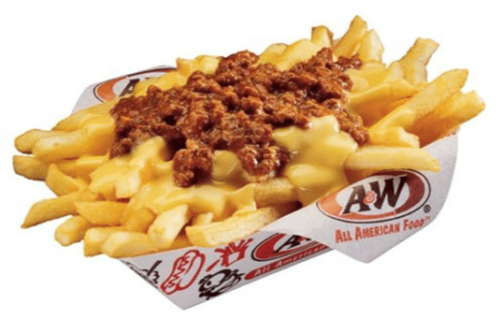 As a result, we have managed to claw together a few interesting A&W secret menu items, as well as some recipes to tide you over until we add more. If you think that there is anything we missed here, feel free to get in touch and let us know all about it. We will do all we can to update this page whenever something new comes up. What is on the A&W Restaurants Secret Menu? Poutine is huge in Canada. The company actually operates separately from the American branch, but it serves the same great fare and the same great root beer. 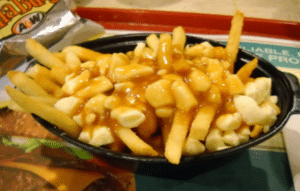 If you know where to look, you can also order poutine from these restaurants. You can do this in the United States as well, but we would advise against it. They have a tendency to just put cheap sliced cheese on French fries, before adding watery gravy. It’s not great, and it’s not poutine. But if you try this in a joint A&W / KFC location, then you can get some of the best poutine you have ever tasted. They use KFC gravy, proper curd cheese and chunky chips to create the ultimate poutine. Looking to make your own root beer or just want to learn more about this drink? Read out root beer recipe. This is very easy to make and takes just under 10 minutes if you have the ingredients and you know what you’re doing. 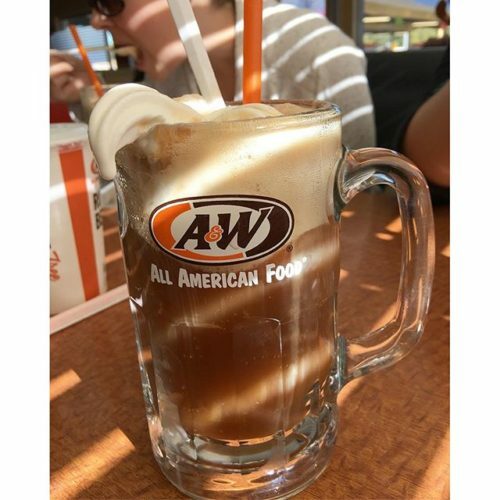 And once you have the root beer, you’re just one dollop of ice cream away from creating an authentic A&W root beer float. This may not be a secret menu hack, but it certainly makes up for the lack of secret menu items on this page. As we lookout for more items, be sure to checkout similar pages. These include the Starbucks secret menu page and the Dairy Queen secret menu page.